Who stands behind Merus and where you can find us. At the beginning of Merus was the idea to reduce negative side effects of fluids in industry and private homes. We were looking for a method which doesn't cause other negative side effects itself - without chemistry and waste of energy. We felt that treating "evil with evil" (the way things have been done before Merus and still are treated) can't be the right way to use water. Our approach is based on the finding that technical properties of substances can be changed by vibrations. After some tests we found out that this way not only symptoms can be treated. Moreover it is possible to prevent the emerge of problems. Thus 1996 the Merus GmbH was founded in Germany. 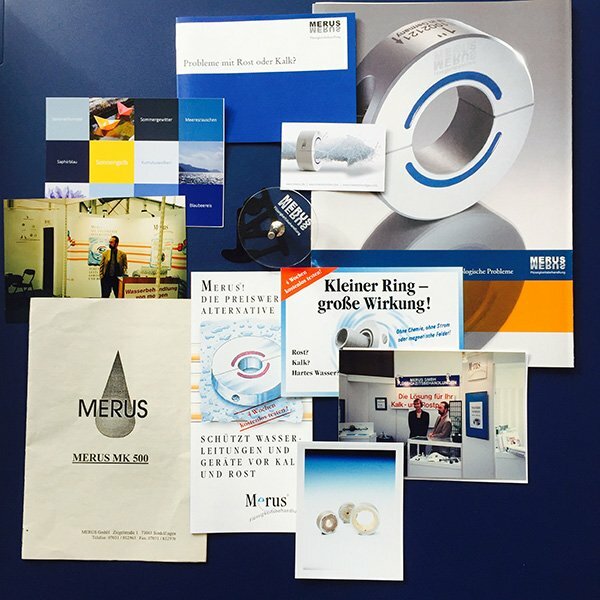 Starting with a headquarter in Sindelfingen we installed Merus Rings in private homes in Germany. Due to good results our customers passed on the product into different industries and abroad. In the meantime we have a global network of partners. Apart from Europe we are present in USA, China, India, the Middle East, Southeast Asia and Australia. Since 2006 we are also active in the Oil and Gas industry with our specialized branch Merus Oil and Gas. In the past years we could achive more than 15,000 successful installations on every continent. With these project we made precious experience and could prove the success in many different application areas. 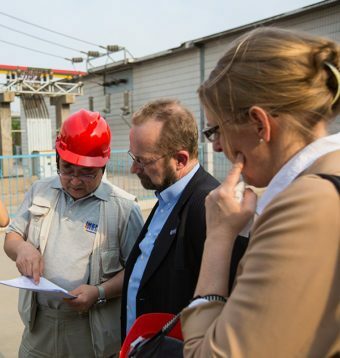 We believe that respect is required for sustainable success. Respect against our business partners, customers and environment. Our partners appreciate: generous test possibilities and fast answers, support onsite (as long as it is economically acceptable), fulfilling agreements as well as realistic and reliable estimations of applications and their problems. Only talking about "respect against [...] customers and nature" is not enough. Sustainable economy and clean drinking water is the basis for life. That is why we sponsor Viva con Agua St. Pauli e.V. on the occasion of our 20th anniversary. "Viva con Agua is a network of people and organisations commited to establish access to clean drinking water and basic sanitation for all humans worldwide." (More...). As we think this is quite important we are happy to make a small contribution to this. You prefer a personal meeting rather than talking via phone or email? Would you like to get to know the people behind Merus? Maybe you can visit us on our next trade fair. What is left to say.